Please note that you need to be logged in for several of the features to work. More details below. On this page you will see your current checklist, divided into the segments "Have" and "Want". Which segment you're currently in is shown by the biggest picture. By clicking on the smaller picture you can switch over into the other segment. All Transformers currently on your list are listed and by clicking on the name you are directed into the figure's info page. - Move the entry from the Have to the Want list. - Move the entry from the Want to the Have list. - This deletes entries from either your Have or Want list. Here you can look up the checklists of other users of Transformers Universe. By way of a drop-down box you're shown the names of all users that have a non-private checklist with at least one entry. Empty lists are not shown. By choosing on and clicking on the button "Go" you are then directed to that user's checklist, which is similar in setup to your own checklist. Here you can decide whether or not your checklist will be visibile to other users and guests of Transformers Universe. You can also reset and empty your list with a single button (removes all "Want" and "Have" entries). Here you can find statistics about the checklist feature on TFU in general (i.e. the most wanted figures) and, if you're logged-in, your personal statistics as well. How do I add Transformers to my Checklist? 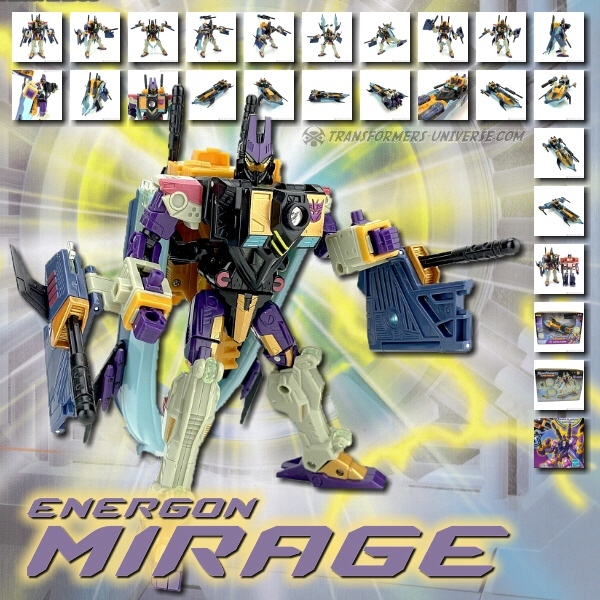 In order to put a Transformers figure on your list, you need to look it up via the Toy Database Search. On the results page you can use the far right column titled "Checklist" to add items to your list. Just click on the checkbox "Want" or "Have" and they'll be added. Clicking again will remove the item from your list. Alternatively you can go to the figure's info page (the button marked "Info"). There you see a framed box underneath the figure's picture, which is the connection to your checklist. The checkboxes work the same way as in the results list. If you have any questions, please use the comment function below.